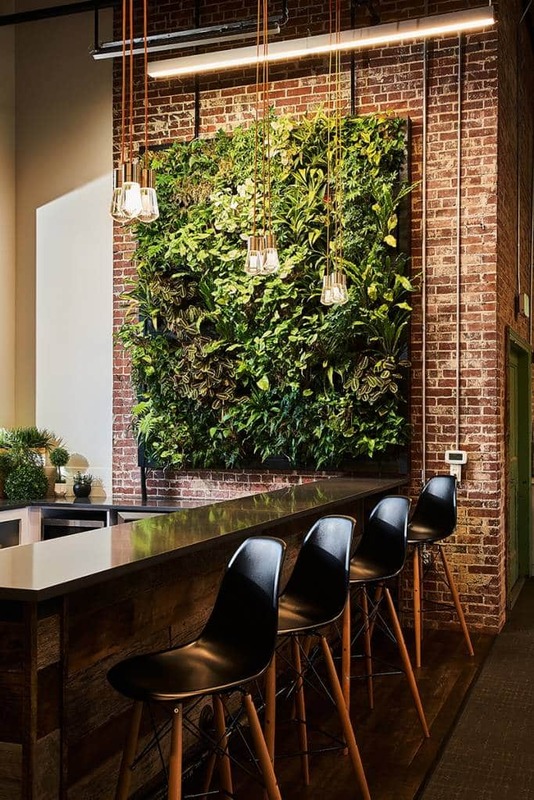 Check out this great article from Charlotte Magazine about the Launch Factory’s living wall, courtesy of our members Suite Plants! Click here for the original article. Thanks to Taylor Bowler at Charlotte Magazine for the great coverage!